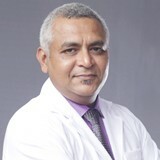 Dr. Vasu Kumar underwent his undergraduate medical training (MBBS) from the prestigious Maulana Azad Medical College, Delhi, ranked as one of the best medical colleges in India. 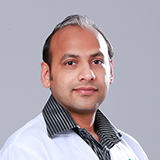 He did his post-graduation (MS Ophthalmology) and subsequent Vitreo-retina training from Guru Nanak Eye Centre (Maulana Azad Medical College) which is one of the largest tertiary eyecare centres in North India . 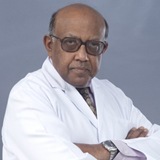 Dr. Vasu was conferred Diplomat National Board (Ophthalmology) in 2011. 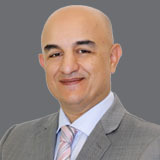 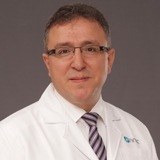 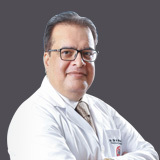 He was awarded various fellowships such as Fellow of All India Collegium of Ophthalmologist (FAICO Vitreo-Retina) in 2012 and Fellow of International College of Ophthalmologists (FICO) U.K. in 2014. 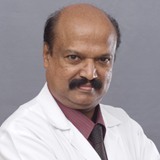 He did Fellowship training in treatment of Retinopathy of Prematurity (retinal diseases in newborn children) from LV Prasad eye institute, India. 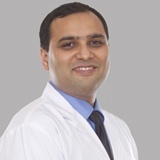 He worked as Associate Consultant Vitreo-retina and Cataract services at Centre for Sight group of Eye Hospitals, New Delhi for 2 years prior to joining NMC healthcare. 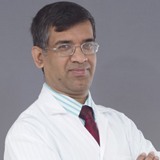 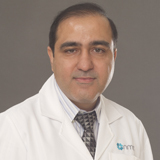 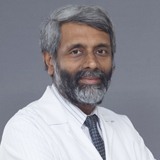 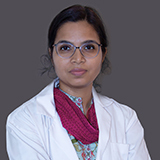 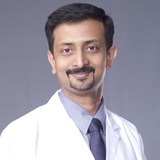 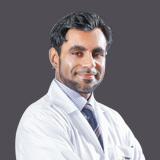 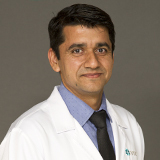 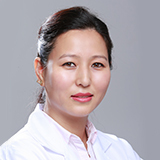 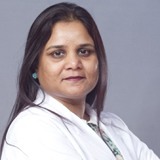 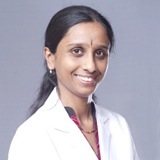 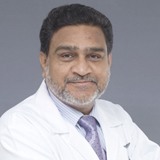 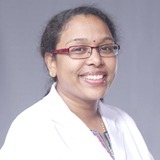 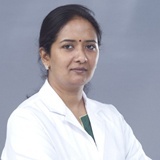 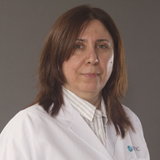 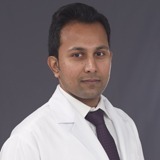 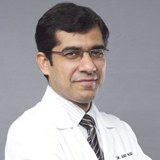 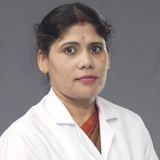 Dr. Vasu is an active member of Vitreo-retina Society of India (VRSI), All India Ophthalmological Society (AIOS), American Academy of Ophthalmology (AAO) and Delhi Ophthalmological Society (DOS). 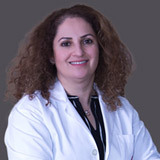 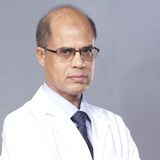 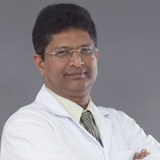 Dr. Vasu is fluent in English and Hindi.